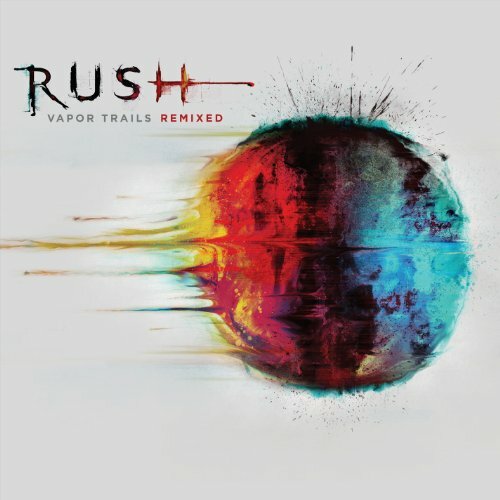 Vapor Trails, Rush's first record after a three year hiatus, never sat well with Alex Lifeson (guitar) and Geddy Lee (bass). It was their first record after dealing with some difficult tragedies in Neal Peart's (drums) life. Neal had just lost his daughter to a car accident and his wife to cancer. It was a time when he initially decided to retire from music all together. When they finally convinced each other it was time to get back together and record another album, it took the band 15 tough months to get Vapor Trails finished. But why did they decide to remix Vapor Trails after 11 years after its 2002 release? The remix is handled masterfully and after hearing it I now understand why they decided to go back and fix. Sounds incredible and is my pick for record of the week. Don't miss this one!